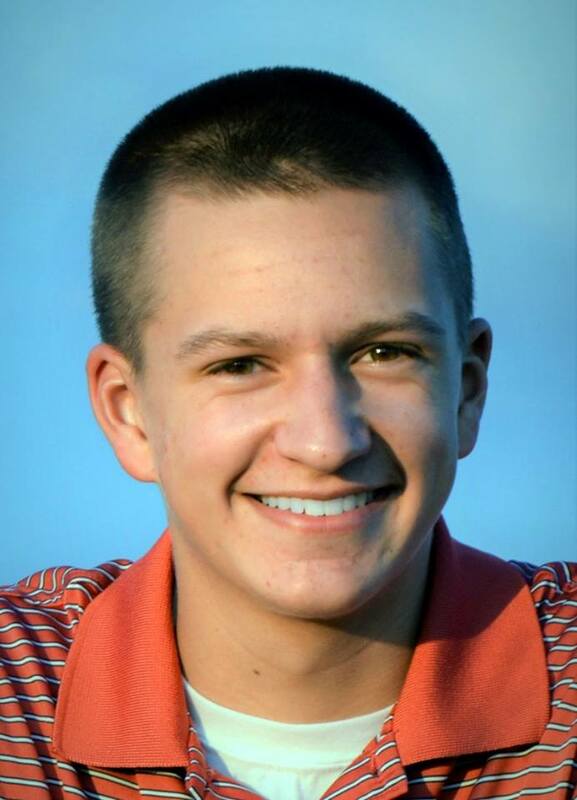 Jaxen Stewart from Council Grove, Kansas, was named the 2018 Mitchell 1 Automotive Technology Outstanding Student during the 45th annual North American Council of Automotive Teachers (NACAT) conference held recently in Williamsport, Pennsylvania. Each year, Mitchell 1 recognizes one U.S. or Canadian student for outstanding achievement in automotive technology and auto shop repair scholastics. Stewart received a $2,500 scholarship, a check for $500 and roundtrip airfare and accommodations for himself and a guest to attend the NACAT conference. Stewart attends Pittsburg State University in Pittsburg, Kansas, where he studies automotive technology. After he graduates in May 2020, he would like to work for a dealership or independent repair shop for a few years to further his knowledge and experience. His dream is to operate his own automotive service facility in the future. Stewart stated that ever since he was a child he has been fascinated with cars – how they work, what makes them work and how to work on them. His grandfather owned a parts store and he started working there at a young age and continued until he graduated from high school. After his first year of college, he received the opportunity to do a 12-week internship at a local automotive repair shop where he gained a wealth of knowledge about working on cars and how to run a shop. From his internship, he realized that there are many different opportunities available in the automotive aftermarket. To be eligible for the Mitchell 1 Automotive Technology Outstanding Student scholarship, applicants must be a current student majoring in automotive technology/auto shop repair course work and must meet the following criteria: be nominated by his/her NACAT instructor, maintain a minimum overall 3.0 GPA, have plans to attend (or already be enrolled in) an accredited college or university, and be a U.S. or Canadian citizen.